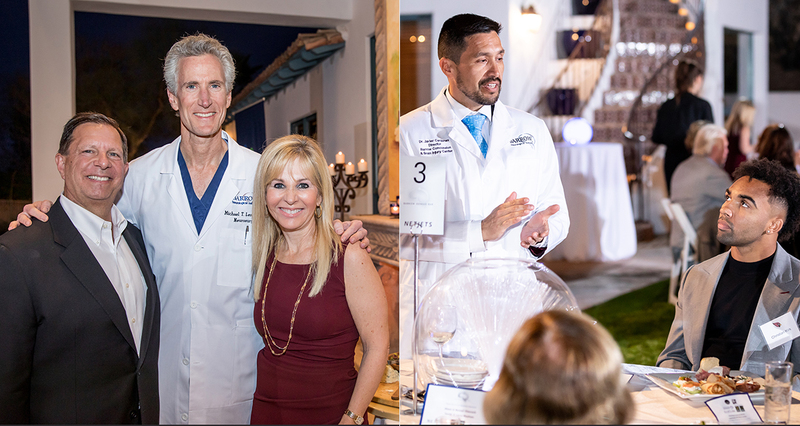 Alexis and Bonsal Glascock welcomed more than 125 Barrow Beyond members and guests to their Paradise Valley home March 7 for the second annual “Genius Bar.” An exclusive benefit for Barrow Beyond members, the Genius Bar hosts 10 world-class physicians from Barrow Neurological Institute – the “geniuses” – who share knowledge and insight about their specialty in a speed-dating format. 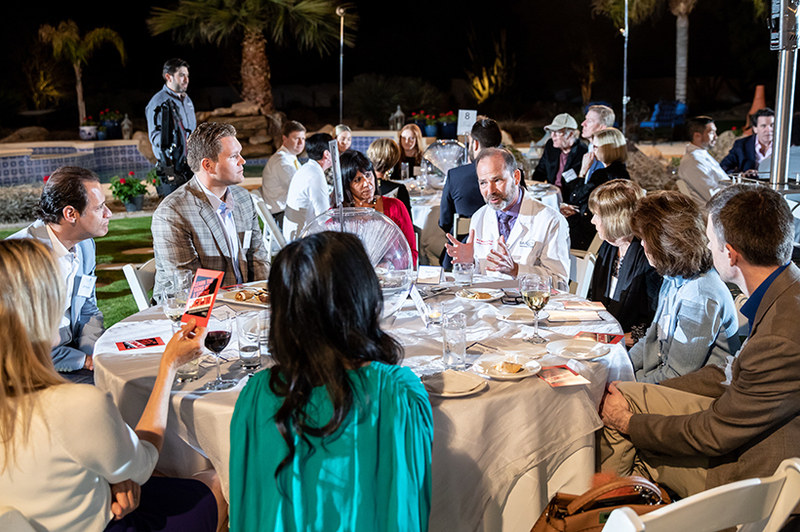 Doctors spent seven minutes at each table of Barrow Beyond members while sharing the nature of their work and answering questions on topics ranging from neurosurgery, ALS and Alzheimer’s disease to concussion, Parkinson’s disease and stroke. 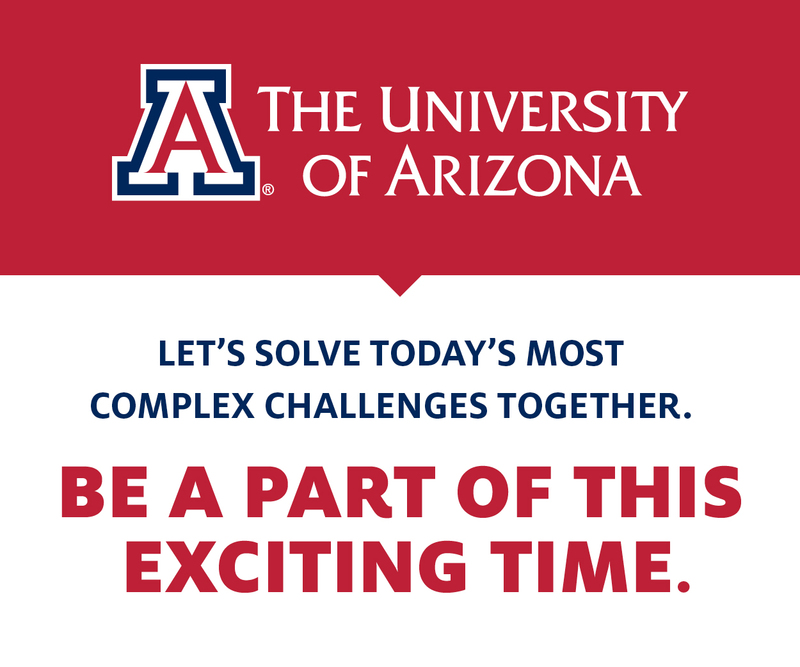 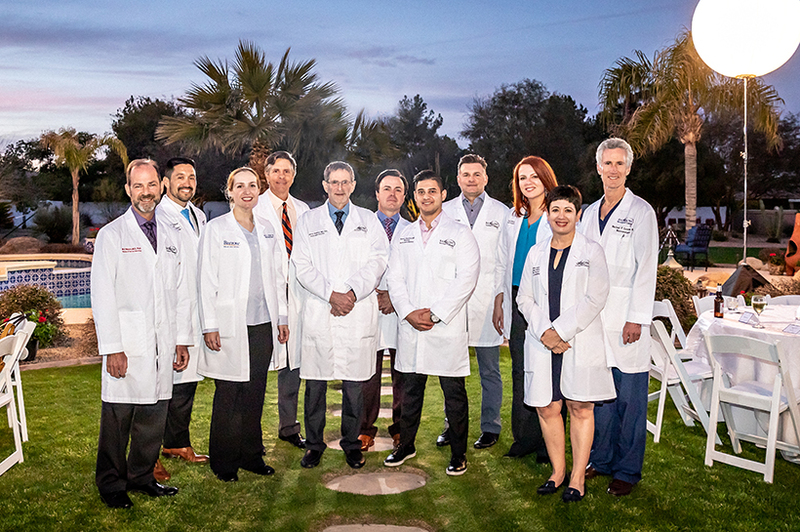 Participating doctors included Dr. Michael Lawton, Barrow president and CEO; Dr. David Barranco; Dr. Anna Burke; Dr. Javier Cárdenas; Dr. Christina Kwasnica; Dr. Randall Porter; Dr. Kareem Shaarawy; Dr. Jeremy Shefner; Dr. Laura Snyder; Dr. Ryan Walsh and Dr. Michael Waters. 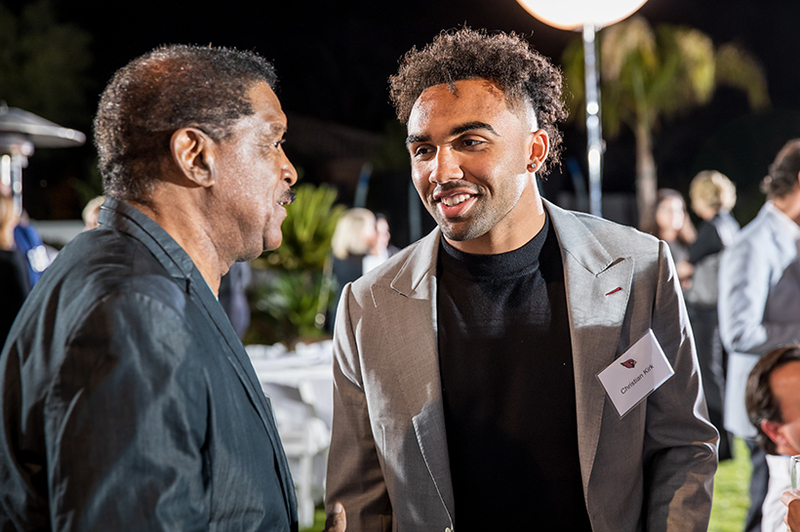 Special guest Arizona Cardinals wide receiver Christian Kirk, a Saguaro High School graduate, joined in the discussion pertaining to concussion and professional athletes. 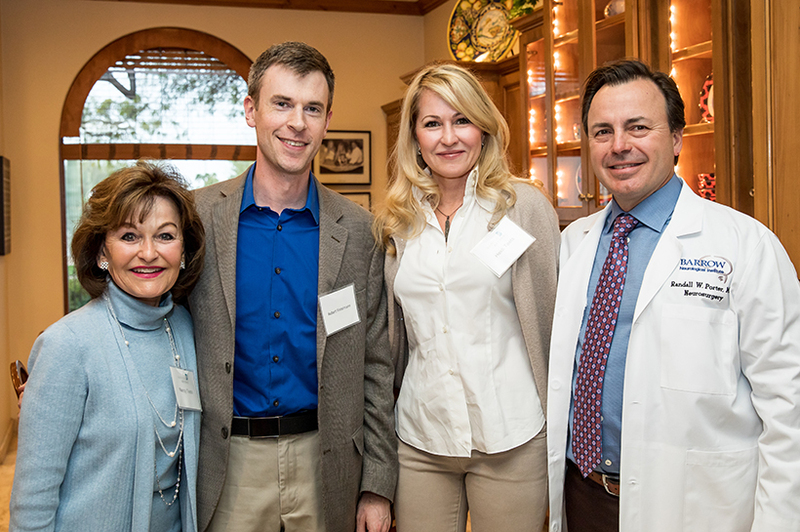 The Genius Bar was sponsored by Sandy and Lary Mayhew, CBIZ/MHM, NetJets, Omni Bioceutical Innovations, GA Events and Angelic Grove. 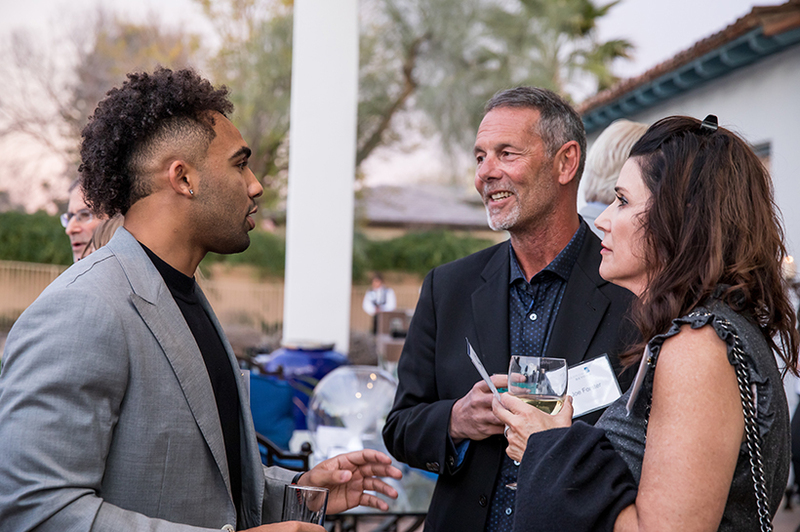 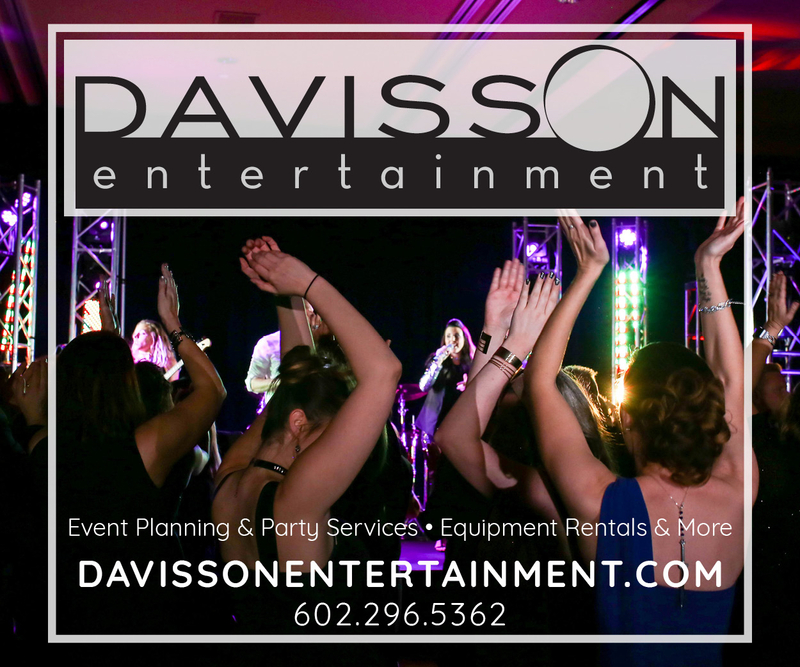 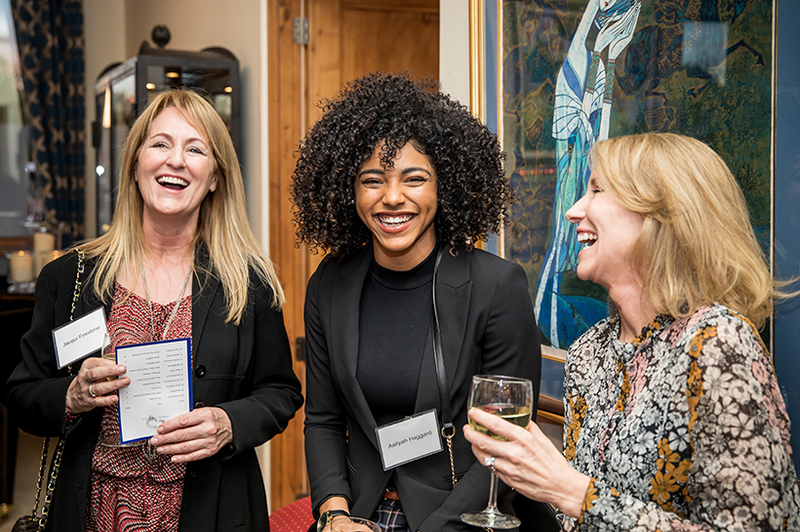 Barrow Beyond is an exclusive group of more than 140 business and community leaders who support the mission of Barrow Neurological Institute through philanthropy, leadership and service.